💡 Adding emojis 😀 to your text messages increases your lead engagement 20%. The reason is because they convey emotion which is normally conveyed by tone, cadence, facial expressions & posture with speaking with someone. We recommended adding emojis to your outbound text messages especially once engaged with clients. 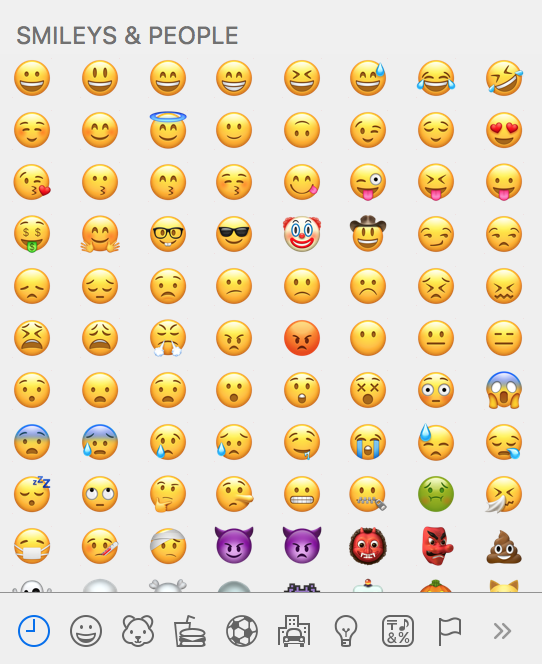 Adding emojis is easy from your phone or ipad but how do you do it from your Windows or Mac desktop or laptop computer? Follow this simple steps to access the emoji keywords on each when you cursor is inside of a text box field. 😀 Done! That was easy. If you are not currently using the CallAction lead engagement automation platform system you can signup for a free 14-day in less than 10 mins.